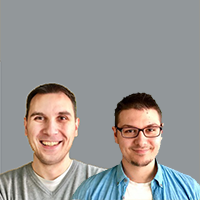 Petar Slović and Ivan Ćirić are Technical Coordinators at Quantox Technology Company. Ivan is a notorious thinker, hacking on everything from light switches to complex Laravel applications. As a Technical Coordinator, he makes sure to spread the knowledge through a fun and engaging mentorship. 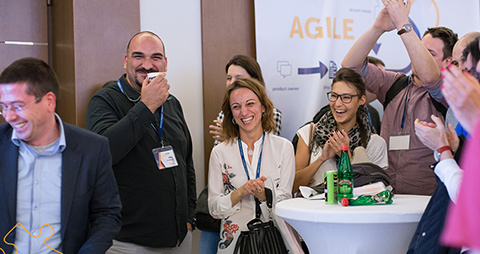 In this workshop with Petar and Ivan, you will create and program a simple IoT device that follows your Scrum meetings and gives you real-time feedback about sentiment of the discussion, by showing a happy or a sad emoji on the display. 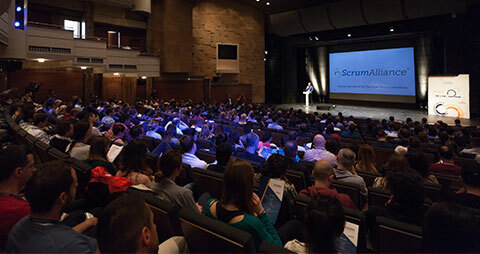 When all of the participants have assembled their devices, the groups will be encouraged to have demo Scrum meetings to test how the device works and to have fun. 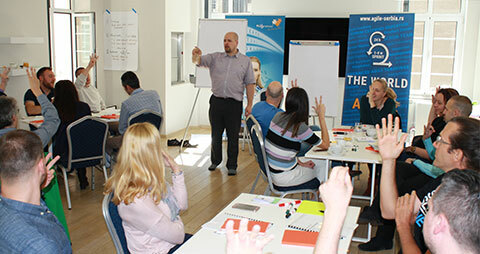 For this workshop, basic understanding of programming is recommended, but it is not required. Petar and Ivan will have some building blocks prepared ahead of time, and all of you will go through the implementation step by step. 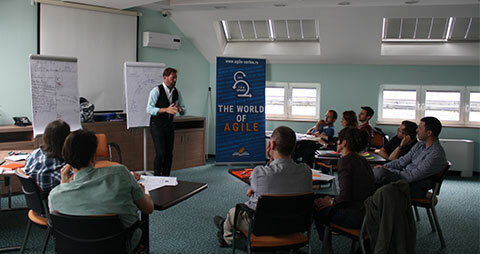 On this workshop, there will be five groups, each consisting of four individuals. Every group will be working on their own device. It is also recommended that every group has a laptop for the workshop.